When you are responsible for a loved one with a disability, a plan is needed in order for the financial security and services that the disabled individual requires in order to live a fulfilling life, as independently as possible. It’s necessary to assess the costs for the essential support, identify the government benefits for which the person is eligible and may be receiving, and plan for the future when your child is an adult, including filing for a conservatorship if the individual will be unable to make important decisions independently, and a special needs trust when caregivers have passed away. If your child is not completely independent, filing for a conservatorship is an important step to take. 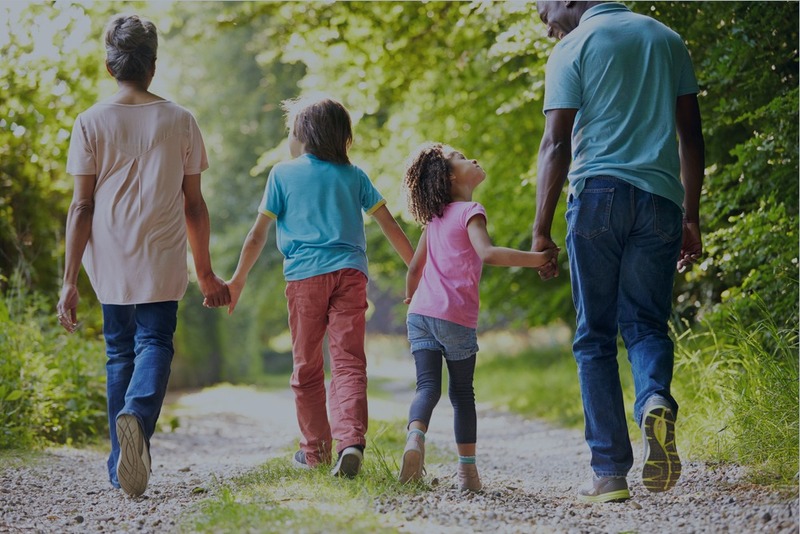 Under state and federal law, once a child reaches the age of 18, he or she is considered a legal adult and you will no longer be able to make decisions regarding finances, health care, or education on his or her behalf. If granted, a conservatorship would allow you to continue making these decisions. A conservatorship is established in court when a judge appoints a responsible person (a conservator) to care for another adult (a conservatee). This process necessitates the completion of court-ordered paperwork, local center intervention, a court-ordered investigator, as well as a court hearing. The court will outline the powers and duties given to the conservator and those powers and duties will be only those necessary to provide for the demonstrated need of the person with a disability. After the death of a parent or guardian of a person with special needs, extreme care should be given to be sure that any inheritance received on behalf of the person does not strip them of any benefits or government assistance that they are currently receiving. In these situations, it is best if the benefactor or caregiver of the person establishes a special needs trust to take effect after they have passed. This is important due to the fact that according to state and federal law, a person with a disability who has a trust in his or her name cannot also receive government assistance. Conversely, the special needs trust does not belong to the individual with a disability. The trust is formed and managed by a separate entity: the trustee. The trustee is designated as a beneficiary of the trust and is usually the only one who receives the benefits. There are three different kinds of special needs trusts: family trusts, pooled trusts and court-ordered trusts. There may be tax implications associated with creating each kind of trust, as well as stipulations regarding who can set up a special needs trust for a disabled individual. Because conservatorships and special needs trusts can be complicated, you need a specialist with a legal background to help you. AAG can assist you with filing for a conservatorship and represent your case in court to help ensure a favorable ruling. 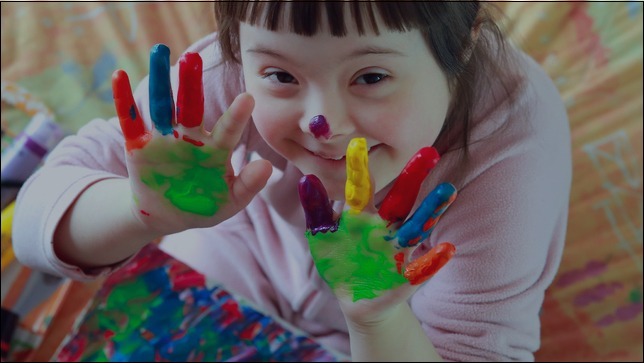 We can also support you in setting up a special needs trust by designating a trustee who will manage it and care for your special needs child without putting his or her benefits and extra assistance at risk. If you have questions or you need more information about either setting up a conservatorship or a special needs trust, please contact us for a free consultation.